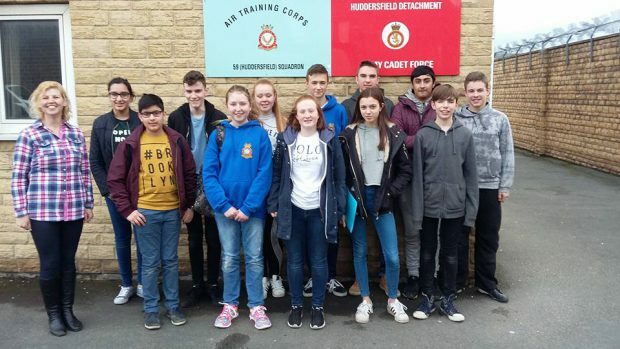 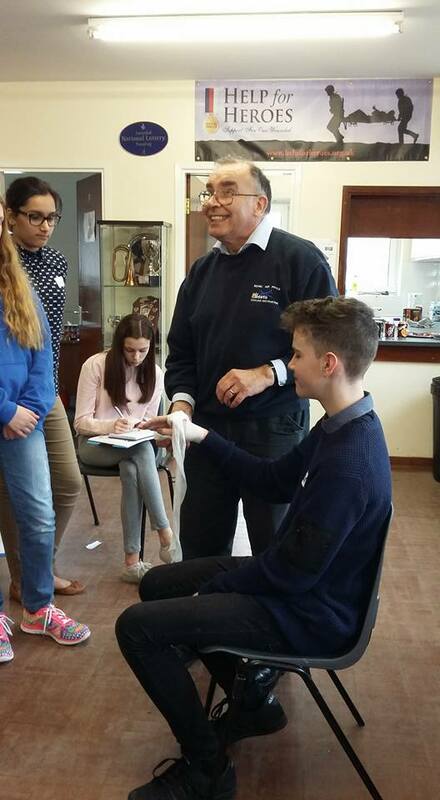 11 junior and First class cadets from 59 Huddersfield Squadron and 1466 Holmfirth Squadron attended the Youth First Aid 2 day First Aid Course hosted by 59 Squadron. The course was delivered by CI Lionel Green from Mirfield Squadron and Flt Lt Kirsty Piccavey and assessor Cpl Robert Harrison. 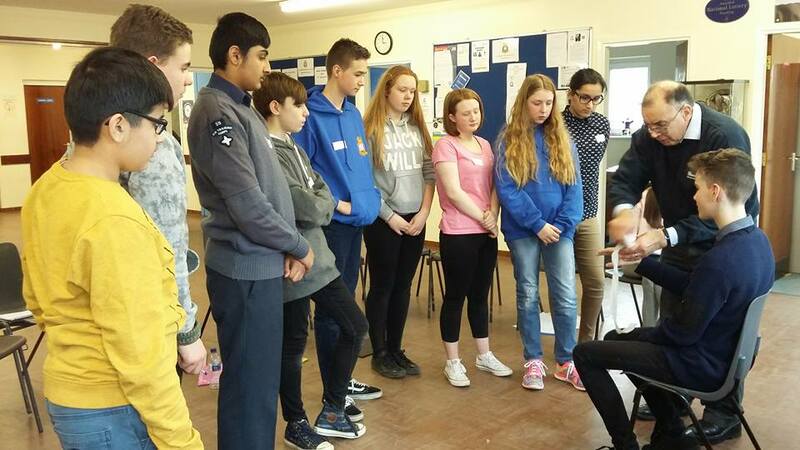 All cadets qualified at Heartstart and Youth First Aid and will receive badges and certificates in the next few weeks.